tatyZ Bespoke Leather Creations - GREEN "PRODUCT": WHAT IS IT? 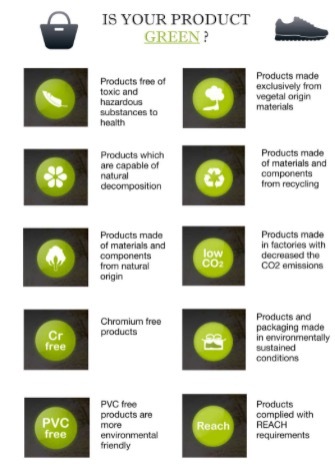 GREEN "PRODUCT": WHAT IS IT? 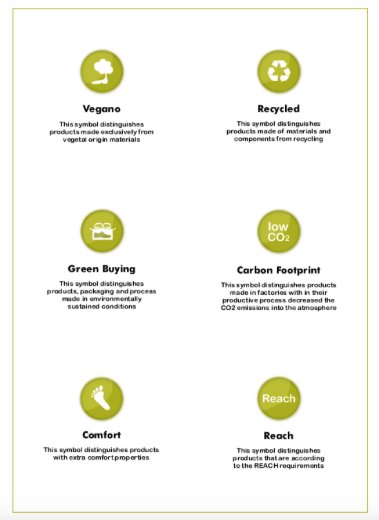 - product and packaging made in environmentally sustained conditions. TATYZ footwear and bags are made from natural origin materials: natural cotton, genuine leather. We do not use PVC , PU or plastic materials in our product. TATYZ packaging is "plastic bag free" as we use cotton pull string bags. All our product are made in small local factory in Northern Thailand.